Energy supplierE.ON has announced that it will be making a number of improvements designed to benefit its small and medium business energy customers, according to an article published by SME Web. The changes will include improvements to billing standards - which will see that business energy bills aren't backdated over a three-year period. It will also herald a fairer debt repayment system: E.ON will contact customers far earlier to discuss their ability to pay their bill, and provide them with the opportunity to set up a repayment plan if needed. Chief executive of E.ON UK, Tony Cocker, commented on the new improvements, which will form part of E.ON's Reset Review. He said: "One of our key aims continues to be the improvement of sales standards for small business customers across the entire industry, which is why we're launching a full code of practice for energy brokers and will be approaching other energy suppliers to invite them to sign up to this single code too." Extra Energy collapse – what are your options? 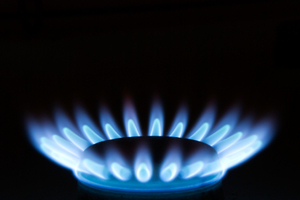 Energy theft – are you at risk?